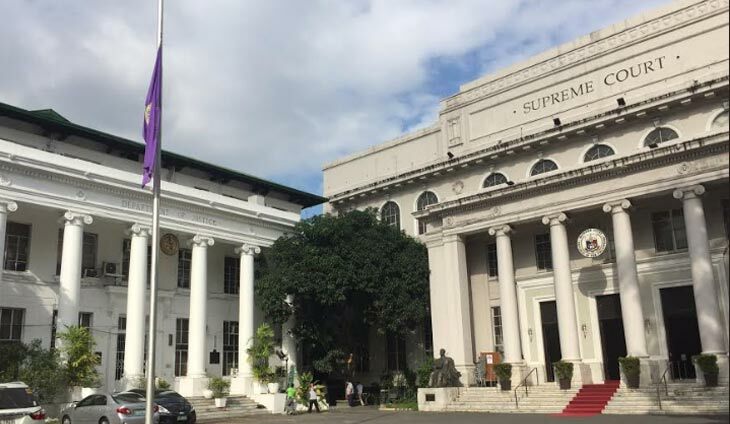 The Supreme Court (SC) has reinstated the graft case filed against Ozamiz City Vice Mayor Nova Princess Parojinog Echavez before the Sandiganbayan, in connection with the alleged anomalous renovation of the city’s multi-purpose building in 2008. 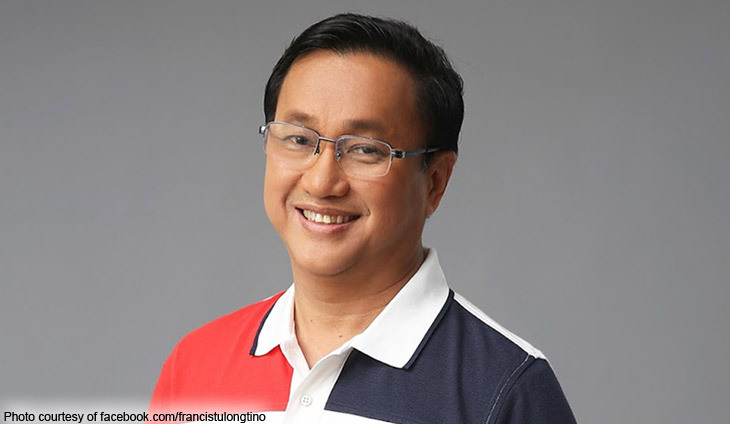 This, as the SC reversed the Sandiganbayan’s 2017 ruling dismissing the graft case against Parojinog and her late father former city mayor Reynaldo Sr., filed by the Office of the Ombudsman (OMB). 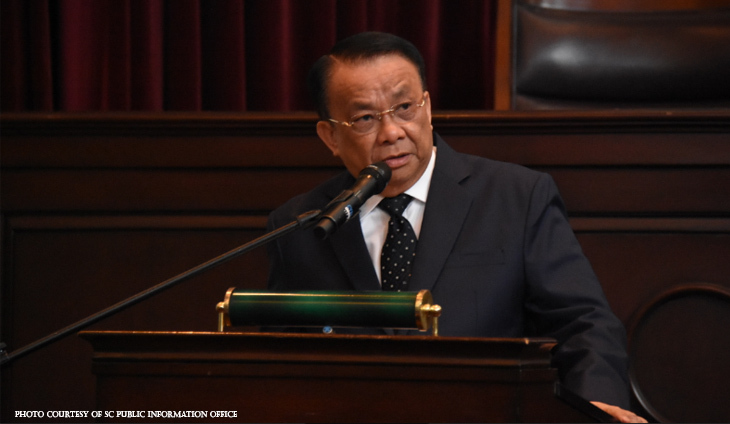 Based on the Ombudsman’s complaint, the Parojinogs had pecuniary interest in the renovation of the multi-purpose building awarded in favor of the Parojinog & Sons Construction Company, a firm where Nova Princess was a managing partner. But the Sandiganbayan dismissed the case for violation of the Parojinogs constitutional right to speedy disposition of cases. The Sandiganbayan noted that it took the Ombudsman more than five years to file the criminal case in court from the time it received the complaint.